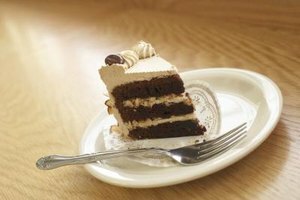 Frost a rich chocolate cake with Irish cream buttercream. 4 How Can I Prepare Whipping Cream Ahead of Time? Frosting doesn't have to be all about sugar. You can infuse unexpected flavors into your buttercream frosting with Irish cream liqueur. This coffee-flavored beverage gives your desserts a nuanced kick and have your guests coming back for more. The frosting complements a rich, chocolaty confection or stick with the boozy theme and spread the frosting on a cake flavored with stout beer. 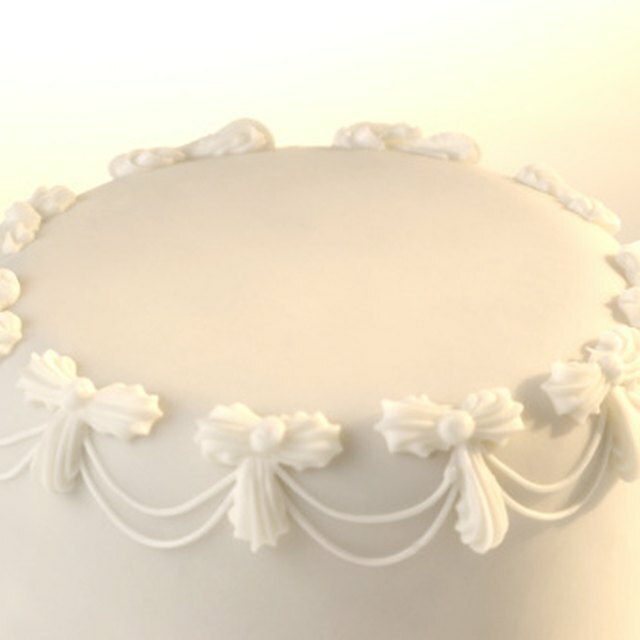 Allow the frosting to come to room temperature if it has been stored in the refrigerator. Transfer the frosting to a large mixing bowl. Add 1 tablespoon of Irish cream liqueur for every 1 cup of buttercream frosting. Beat the Irish cream liqueur into the buttercream frosting with an electric mixer or whisk until it is fully combined. Taste the frosting to see if the flavor is to your liking. If you would like to increase the Irish cream flavor, add more liqueur 1 tablespoon at a time until it reaches your desired flavor, beating to incorporate the cream after every addition. Irish cream is made with whiskey and usually contains about 15 to 20 percent alcohol by volume.